Is your water heater leaking? Not sure if you should repair or replace it? Call (707) 646-1356 and get expert advice from our friendly, knowledgeable team. 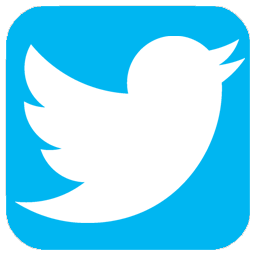 Jeffrey Gray Plumbing proudly serves Fairfield, CA and surrounding areas. Save instantly on your next home project with our exclusive online promos and coupons. Need to Replace Your Water Heater? Is your water heater leaking? Has the tank already burst? A water heater leak can lead to a big mess if it isn’t taken care of in a timely manner. Not only can the unit leak all over your floor, but it can also burst and create further damage. If you suspect a leak, your unit may be corroded from sediment and mineral buildup. This often happens if untreated hard water enters the tank. To avoid this problem, we recommend flushing your tank at least once a year. 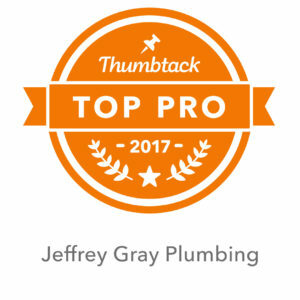 Give your Jeffrey Gray Plumbing a call to get the problem resolved fast. We will make sure to get an experienced technician out to your home as soon as possible so you don’t have to deal with an even bigger problem. We understand replacing a water heater can be a big undertaking. That’s why we present our customers with as many options as possible. We will first check to see if your water heater can be repaired before ever replacing it. Is Your Water Heater Causing High Electric or Gas Bills? As your water heater ages, it will have a tendency to use more and more power. Often, when an older unit shows signs of trouble, the most practical choice is to just have it be replaced. We offer same-day unit replacements in all emergency cases. 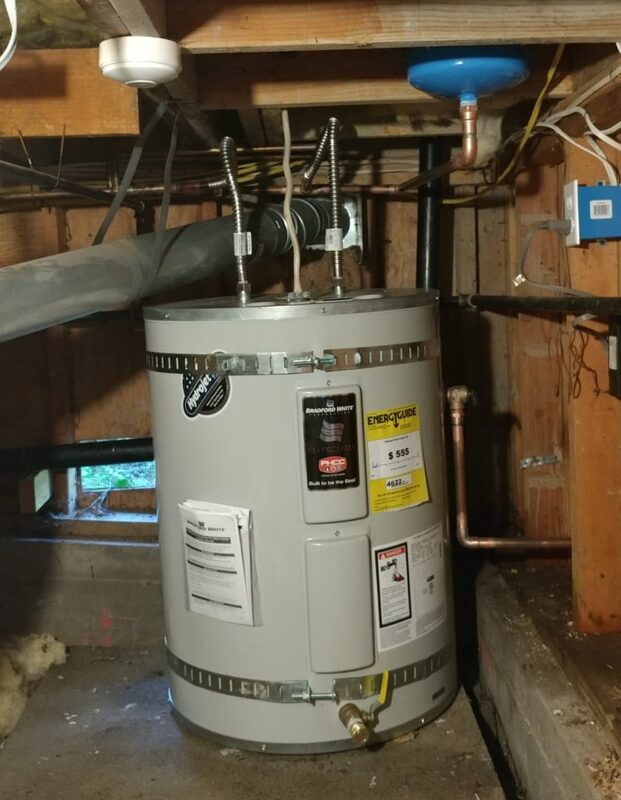 Make sure to let us know what is going on with your water heater, and we will dispatch a technician as quickly as possible to check out the problem. There are a few things a water heater needs to perform at its best. The first thing is to make sure your water heater is installed correctly. 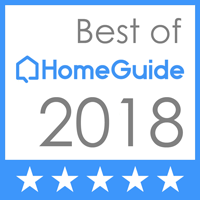 When you call Jeffrey Gray Plumbing for your professional water heater installation, you can trust that it will be installed with expert care and precision. Our attention to detail ensure you can have peace of mind knowing your unit is operating safely and efficiently. Regain comfort in your home with professional water heater repair or replacement. Call (707) 646-1356 for service. Your customer-oriented team at Jeffrey Gray Plumbing will make sure you get the personalized attention you deserve. Discover why homeowners in Fairfield, CA and the surrounding areas choose us for all their water heater services.